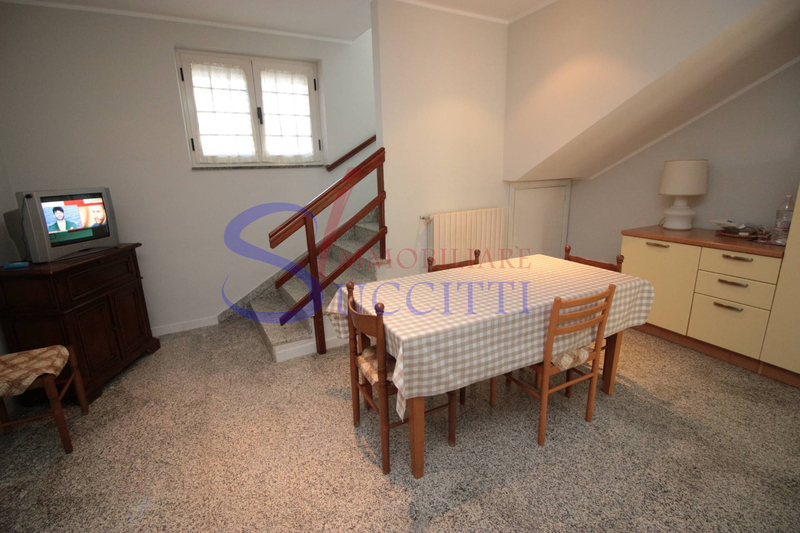 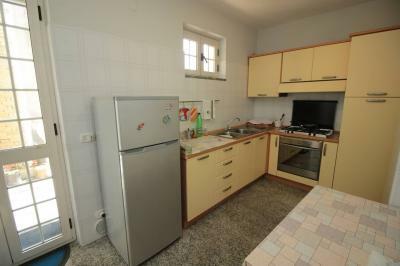 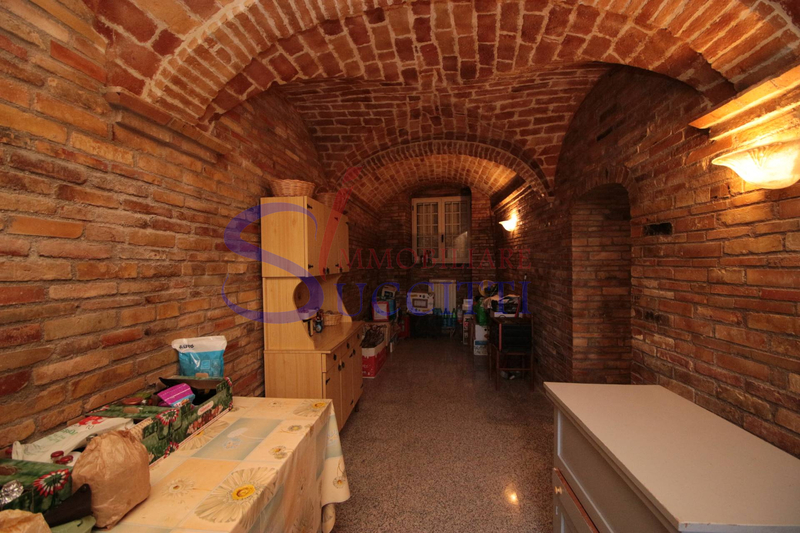 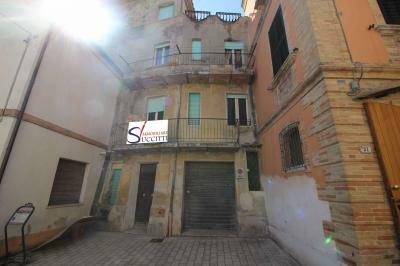 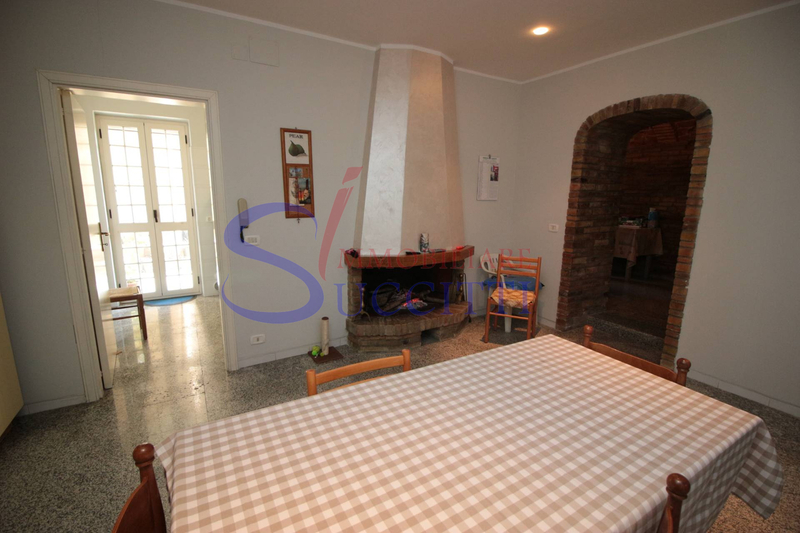 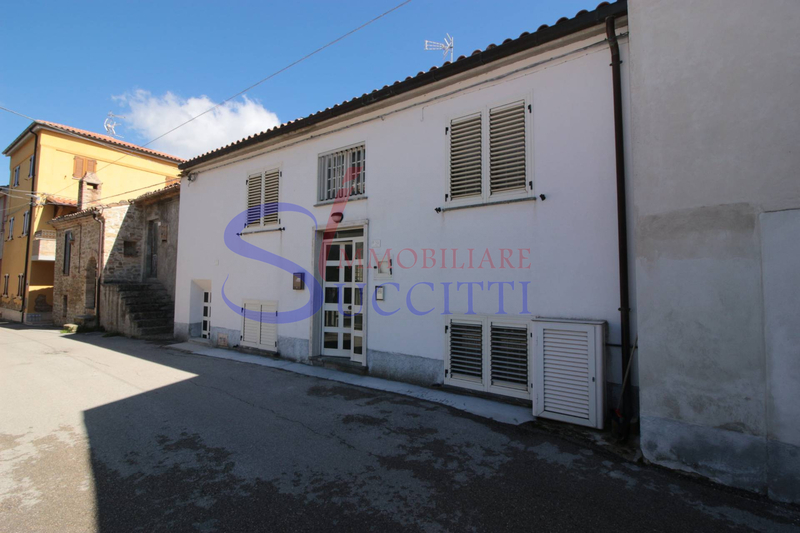 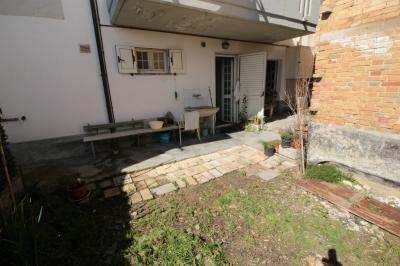 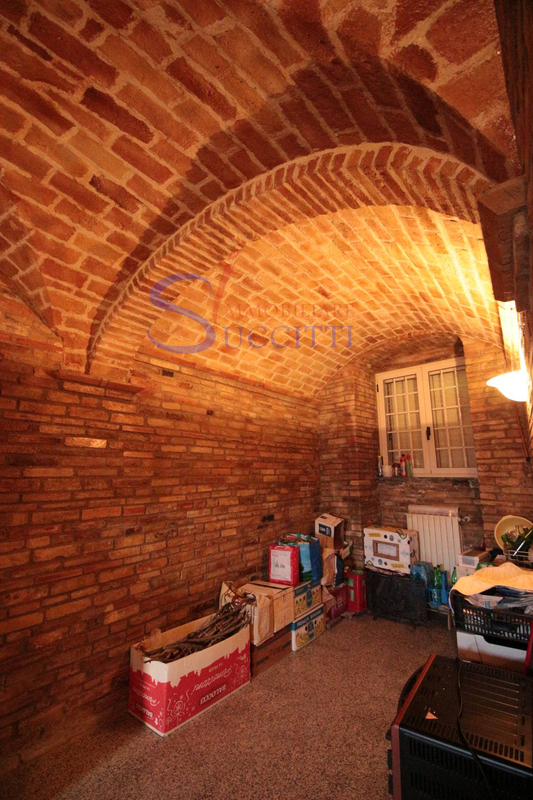 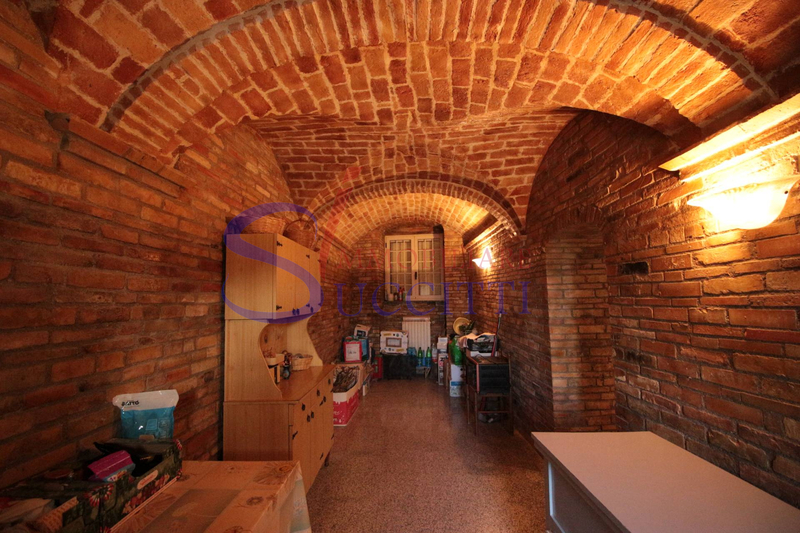 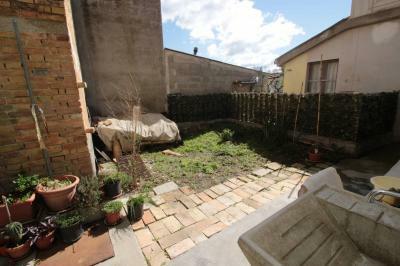 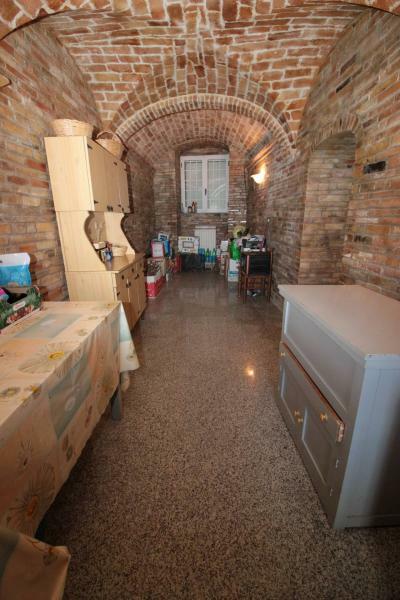 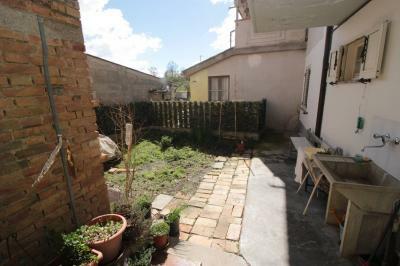 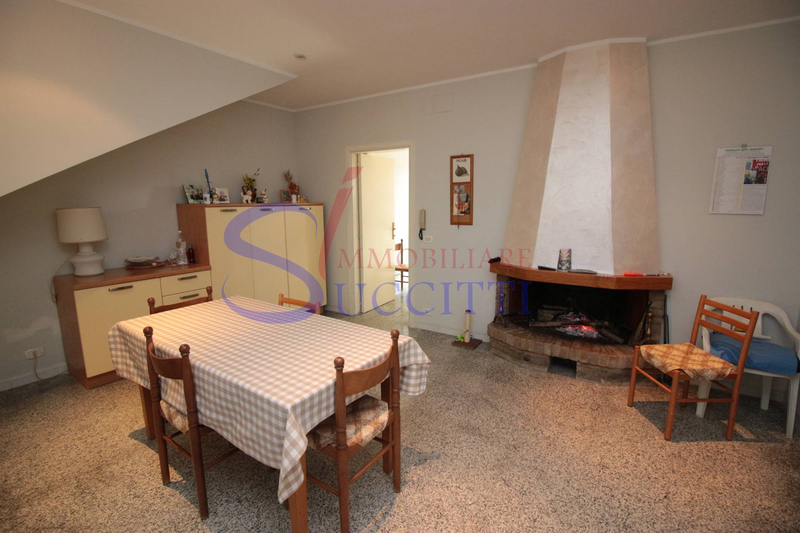 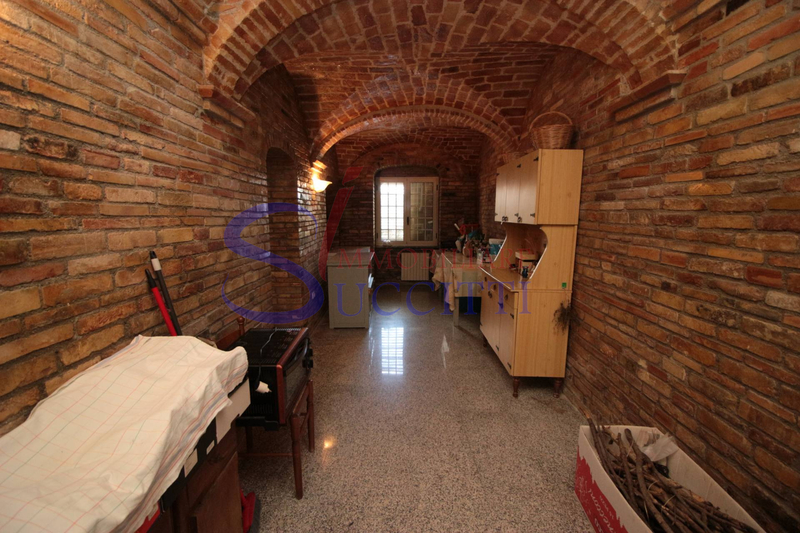 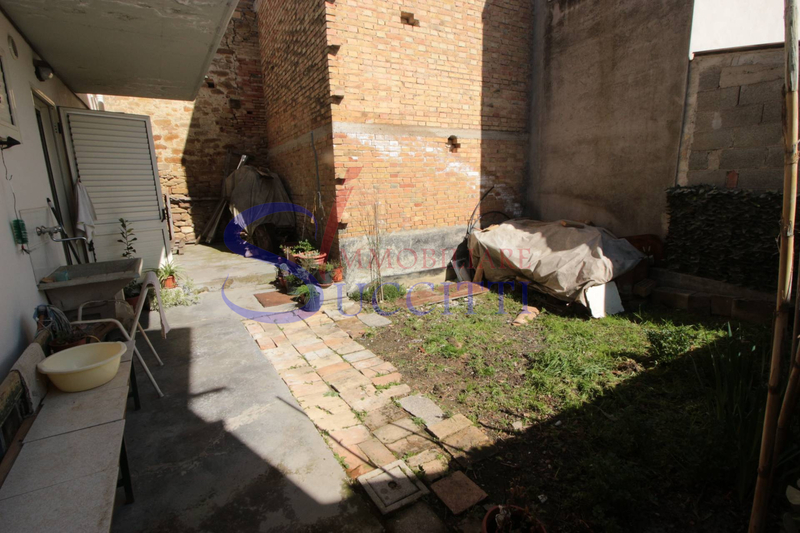 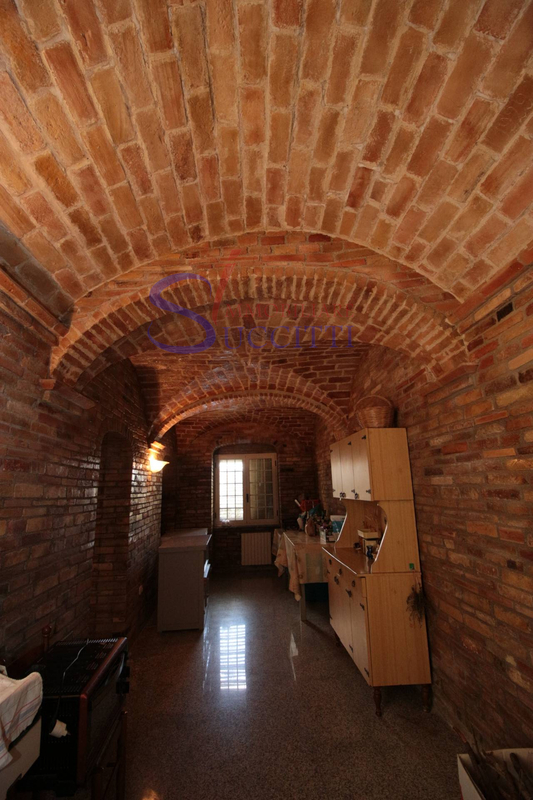 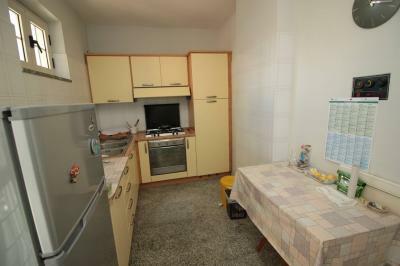 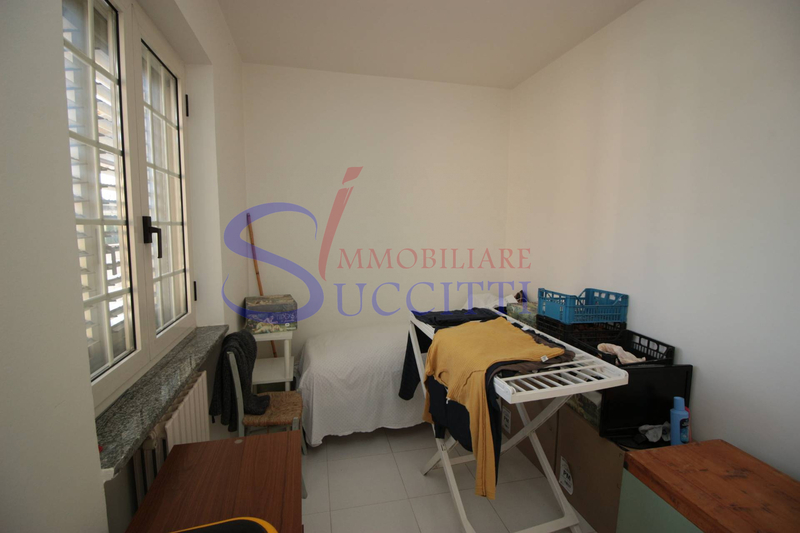 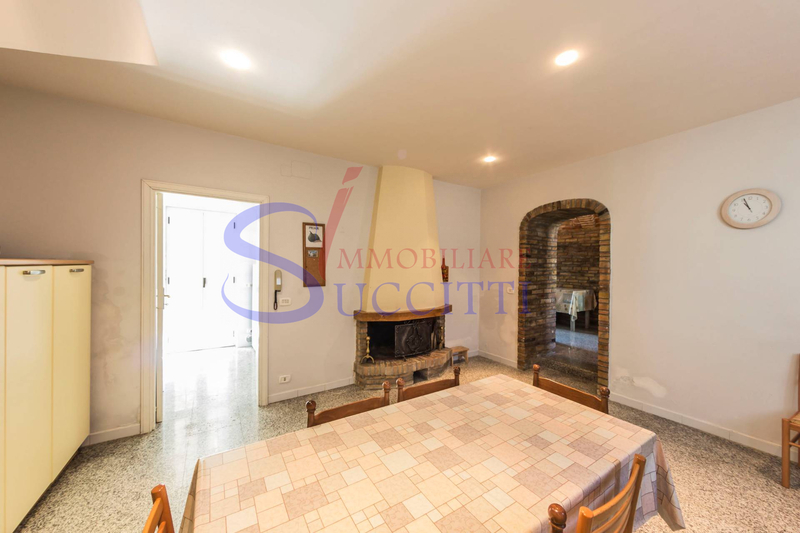 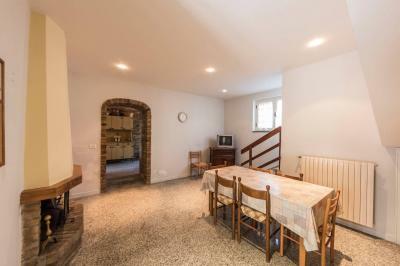 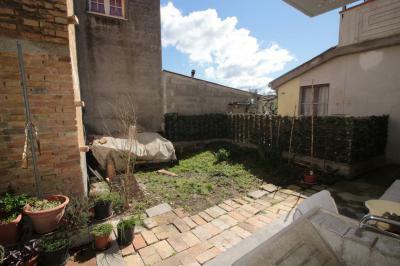 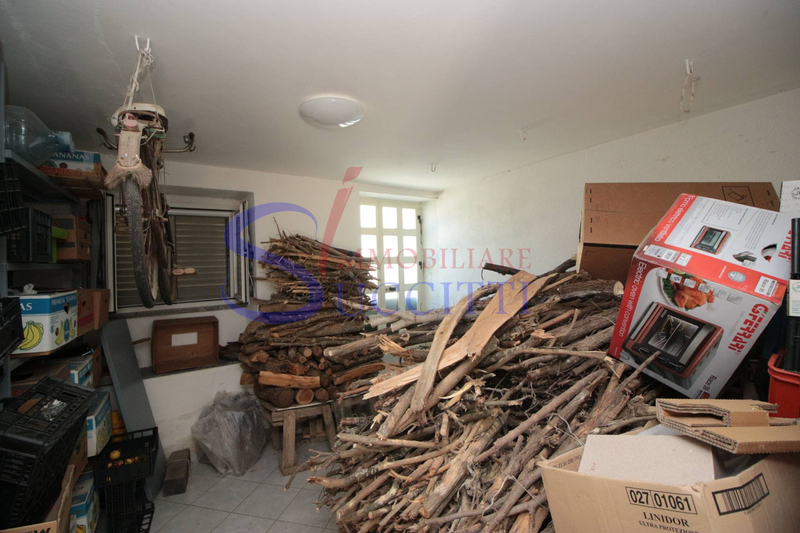 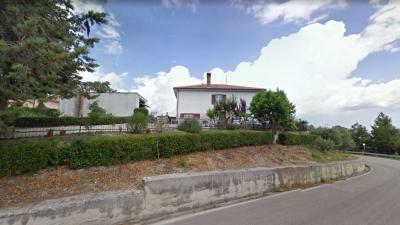 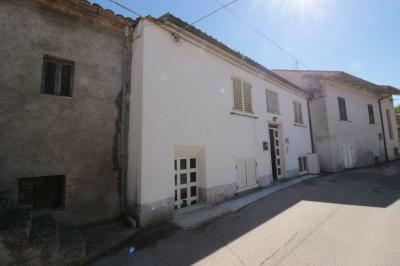 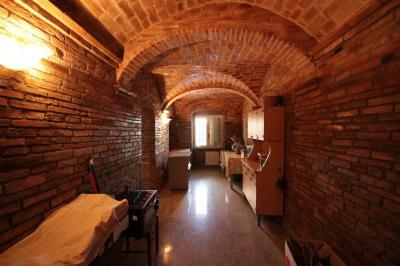 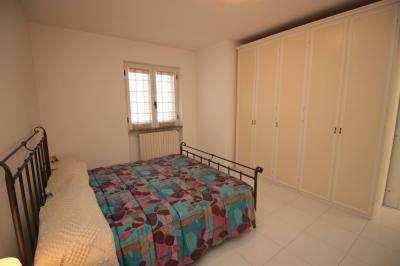 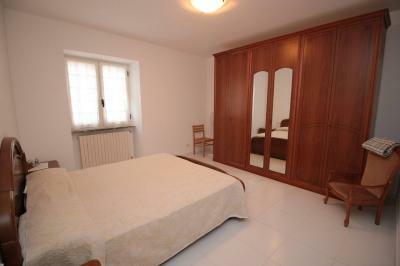 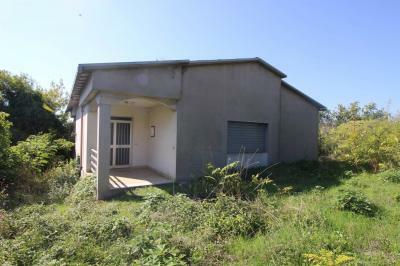 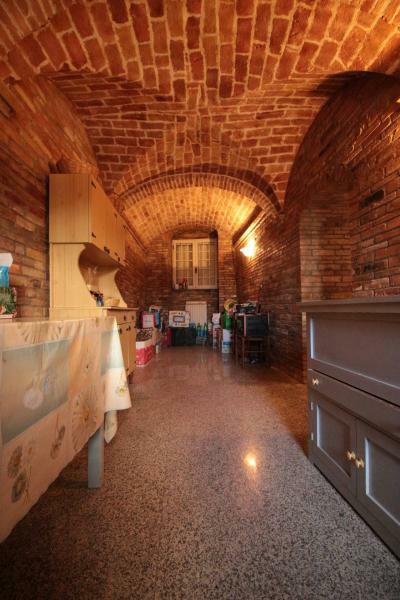 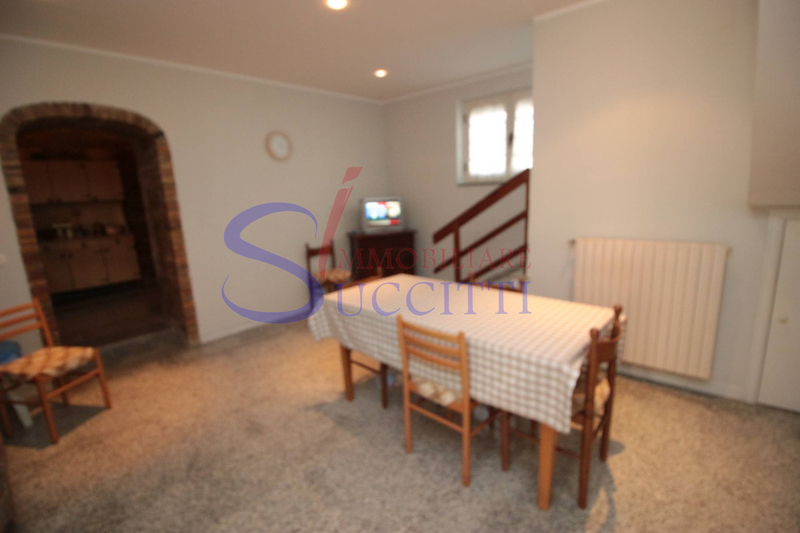 DETACHED HOUSE IN GAGLIANO OF ONEHOUSE. 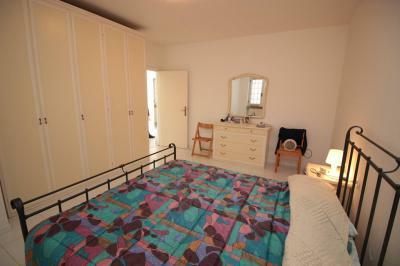 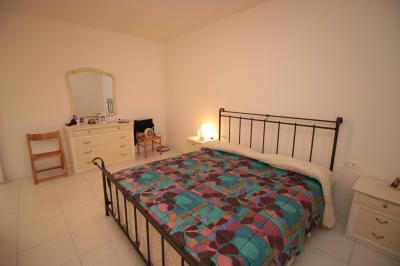 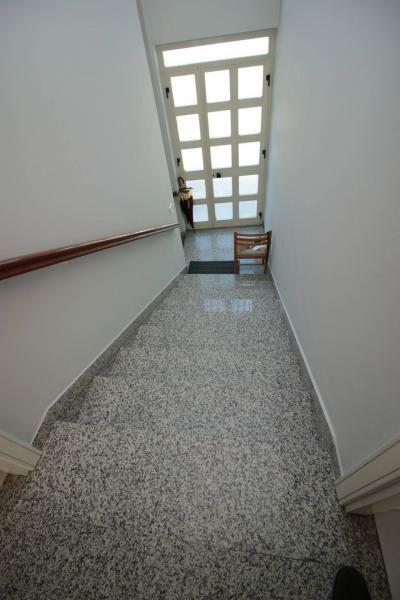 We offer for Sale an independent living facility, arranged on two floors with independent entrance. The property comprises on the ground floor a large living room with kitchen and a cottage with vaulted ceilings. 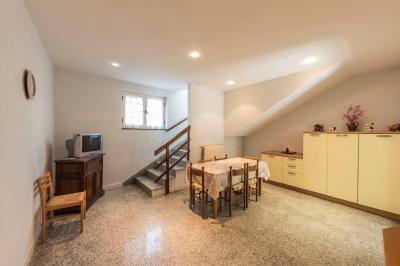 The living room leads to the comfortable outdoor courtyard, to the utility room and the cellar; through the internal staircase you reach the first floor consists of three bedrooms, bathroom and a balcony facing East. 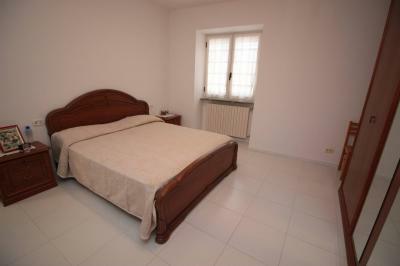 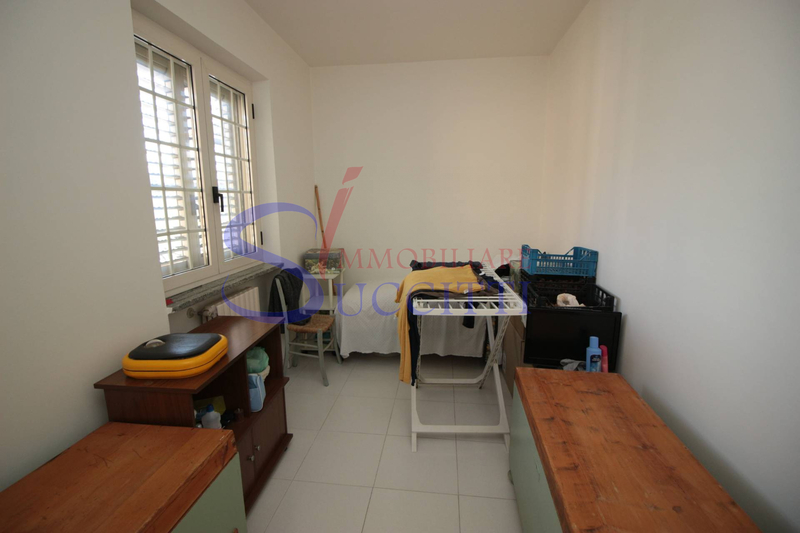 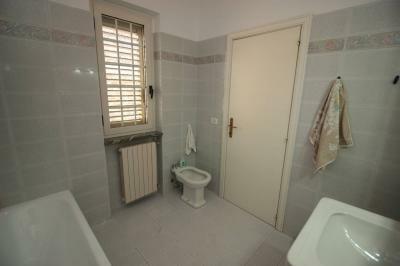 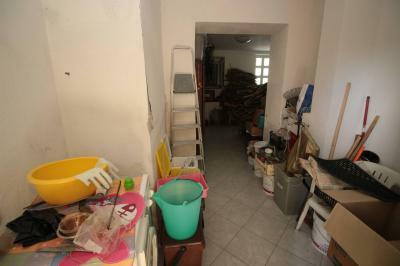 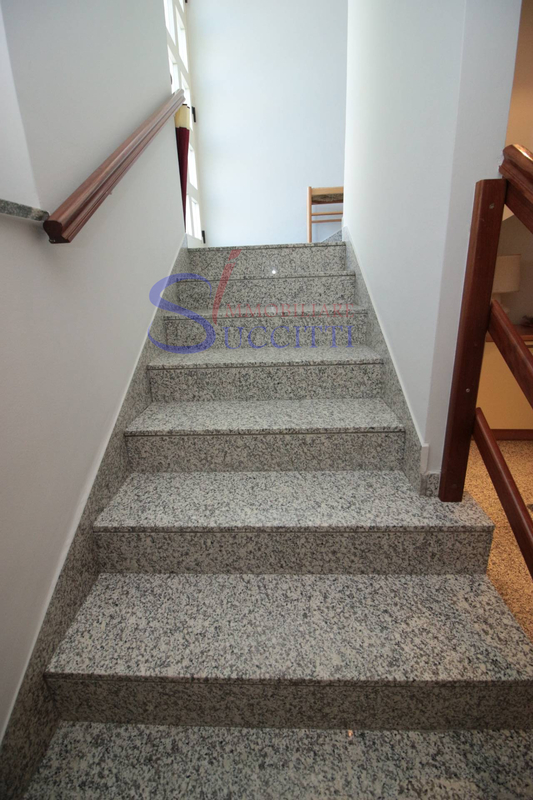 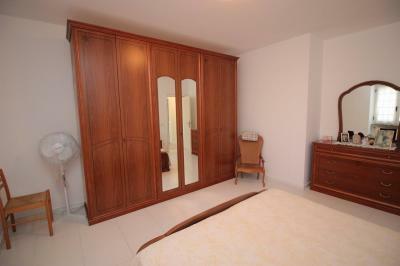 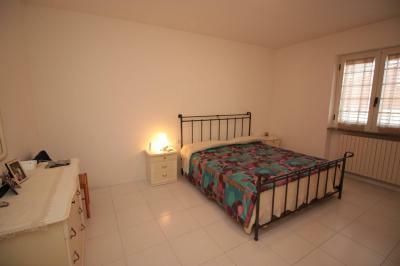 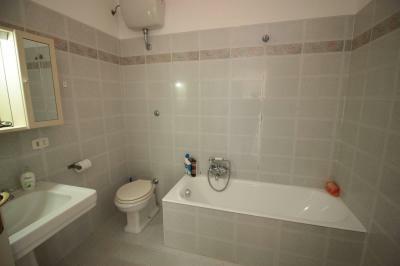 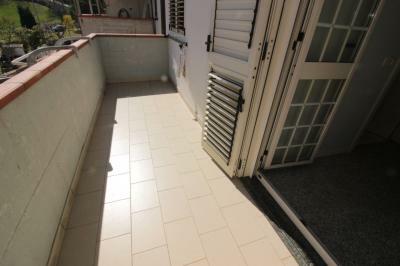 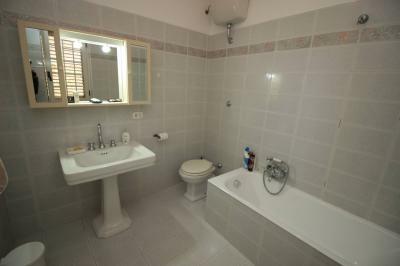 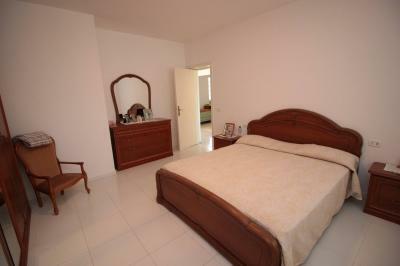 The recently renovated solution is presented in excellent condition with maintenance and does not require further work.